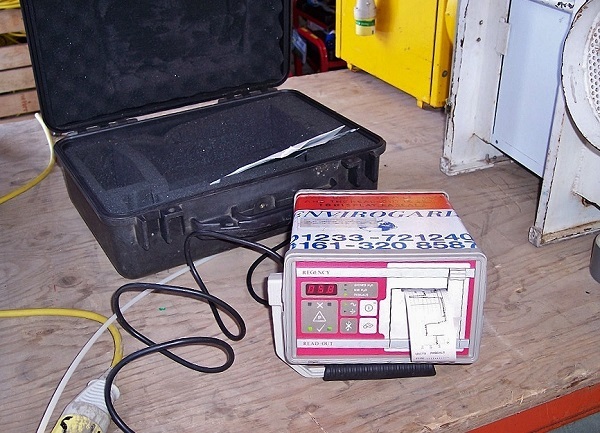 A differential pressure monitor is used to measure the degree of negative pressure within an enclosure. The intention is to demonstrate the effectiveness of air extraction from an enclosure, and provide assurance that any leakage of air is inwards - so retaining contaminants / pollutants within the enclosure. The Concept smoke generator is a portable aerosol smoke generator. It connects to a 110v power supply but once it has reached operating temperature (within approx. 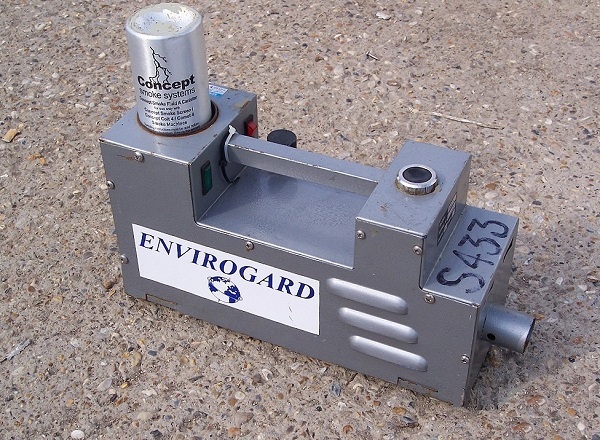 10 mins) it can be disconnected and will continue to generate smoke from the integral aerosol smoke cannister for some time.